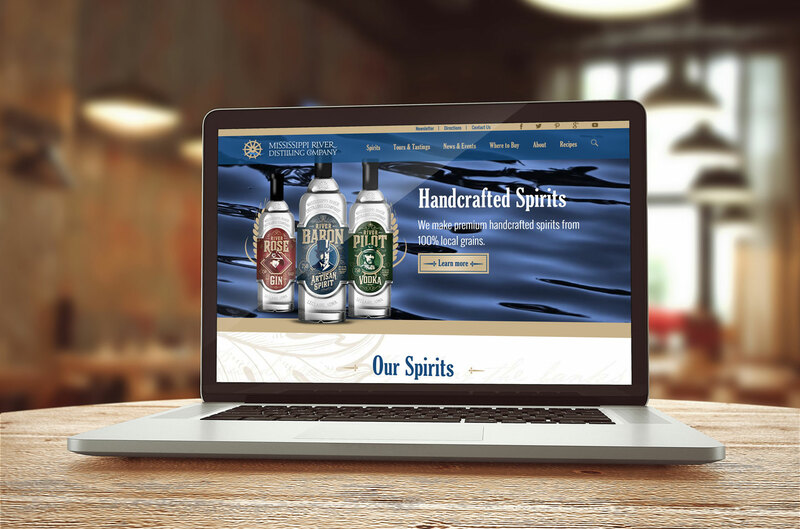 When you’re selling premium handcrafted spirits to aficionados all across the country, having a well-designed, engaging website is a must. 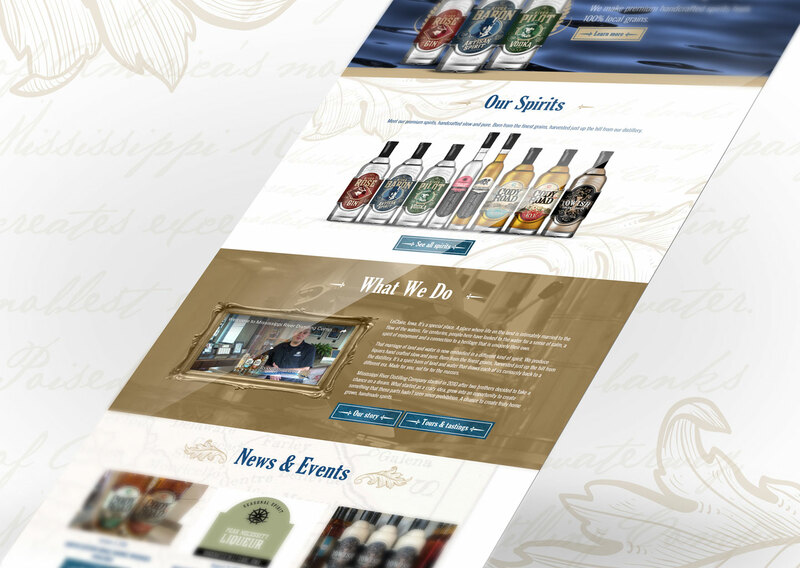 That’s why we jumped at the opportunity to help Mississippi River Distilling Company, a micro-distillery in Le Claire, Iowa redesign their online presence. 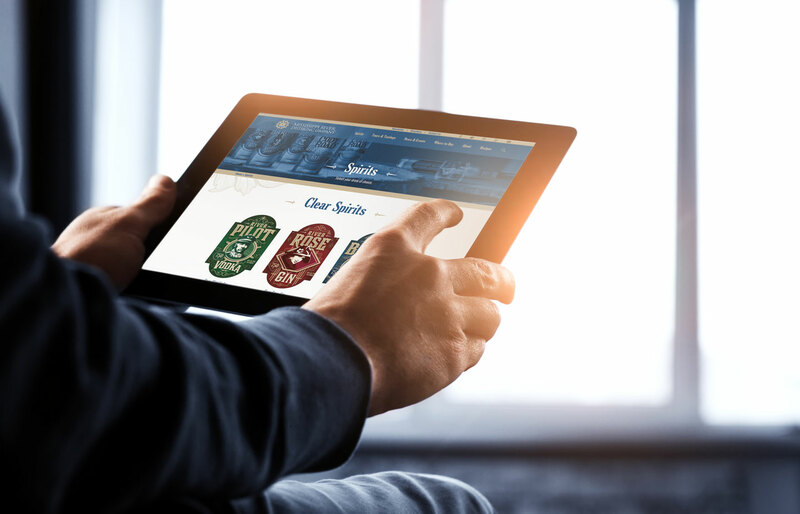 The new site serves as the center of the brands marketing activities and provides users with all the information they need. 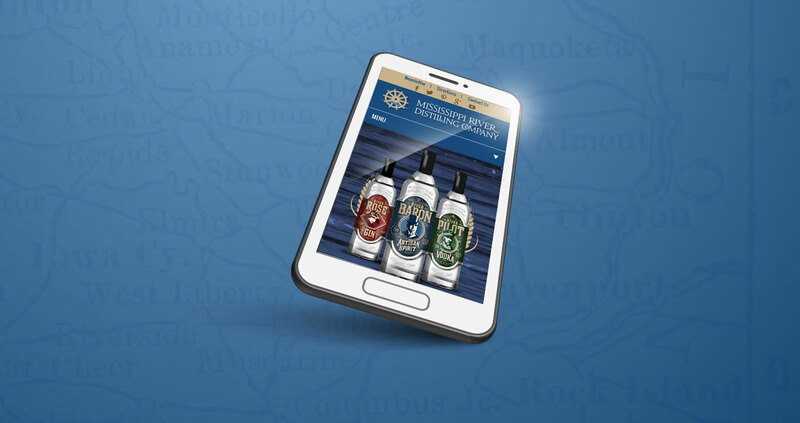 Its responsive design makes it easily accessible on all devices and the clear brand positioning we helped establish is integrated into all aspects of the site – from design to copy.